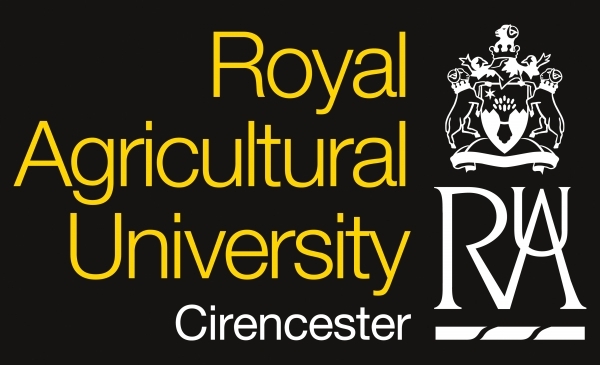 The Royal Agricultural University has been at the forefront of land-based education since 1845. It is recognised nationally and internationally as a leader in the delivery of education, research and consultancy to industries in and relating to agriculture and the rural environment. Set in 25 acres of beautiful grounds, the campus is steeped in history and tradition. Our relatively small size provides a real sense of community amongst students and staff, one that both develops and encourages students from all backgrounds to achieve their ambitions. 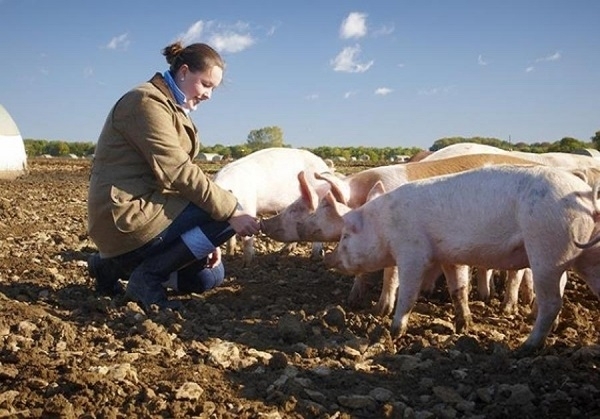 Our diverse range of subjects include food production, international business management, equine, agriculture, rural land management, real estate, environment and wildlife conservation. The University has an unrivalled reputation, in terms of quality of teaching and the networking opportunities available. Strong industry links are reflected in the high calibre of work placements offered to students and our graduate employability rates. On average 96% of our graduates over the past 5 years were in employment or further education within six months of graduation; 80% going on to managerial roles. We offer postgraduate programmes in disciplines as varied as Business and Management, Agribusiness, Real Estate and Land Management, Sustainable Agriculture and Food Security, and Rural Tourism, matched by an extensive choice of research areas at Masters and Doctoral level. Programmes combine academic excellence with practical application and are designed and updated to meet the demands of the employment market both in the UK and worldwide. Most of the programmes can be studied either full-time for a year or up to four years part-time. The One-Year Farming Course is an intensive short training course, unique to the University. It is designed to equip the prospective landowner, farmer or manager with the basic knowledge required for running contemporary farm enterprises. The course covers all key aspects of modern farming practices, including science, crop, and animal husbandry, as well as farm mechanisation, administration and an introduction to farm and estate management. This short course aims to expand your understanding of some of the current challenges facing the agricultural industry, such as the food supply chain, traceability and sustainability.